Group managers ABN AMRO sounds Alarmed about Strategy: According to a group of 21 managers at ABN AMRO, a crisis of confidence occurred within the bank’s top. As a result, there would be too little direction within the company, and a strategy would be lacking. Ultimately, ABN AMRO could become a takeover patent. The group sent a letter to regulators and the Ministry of Finance in January. 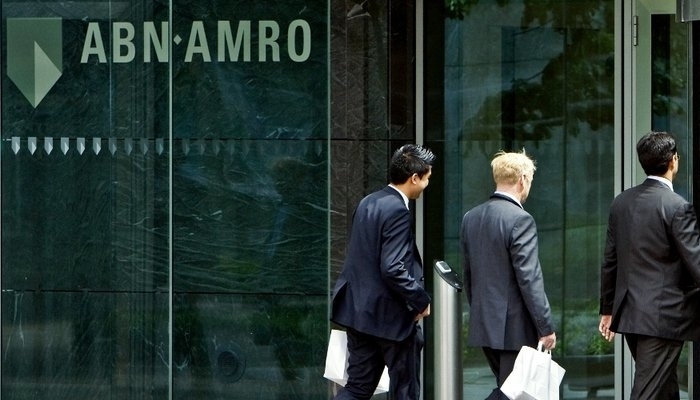 ABN AMRO confirms the letter from the managers, says EYE News. Among other things, there was a criticism of the attitude of outgoing president-commissioner Olga Zoutendijk. She would have no sense of human relationships and create a culture of fear. Zoutendijk declared in February that it would not want a second term as chairman of the Supervisory Board. Furthermore, the current chairman Kees van Dijkhuizen would be invisible and would not give direction to the bank. The top and the sub-top would fight each other out of the tent. Van Dijkhuizen wrote in a letter to the staff on Friday morning that he understands that change can lead to problems, but that he does not share the concerns. I understand that all changes in a relatively short time have caused the significant control and uncertainty, according to Van Dijkhuizen in the letter. He refers to the introduction of a new top structure and the reduction of senior management. Some people are hopeless, they have not got the job they wanted, and it’s getting used to everyone, says the CEO. But I notice that confidence and peace return, I have now completed my team, Tom de Swaan will soon act as an experienced president, and we will continue to roll out our message from a meaningful and sustainable bank.